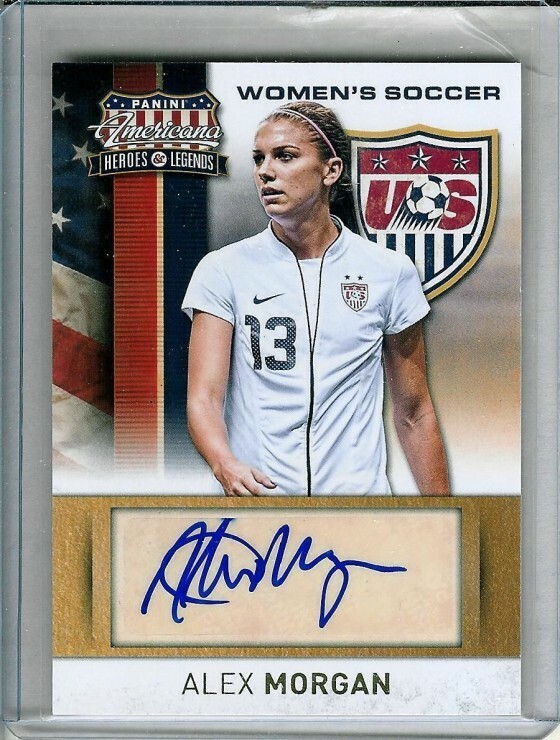 Collectors ripping into 2014 Bowman Inception are discovering a nice little surprise. 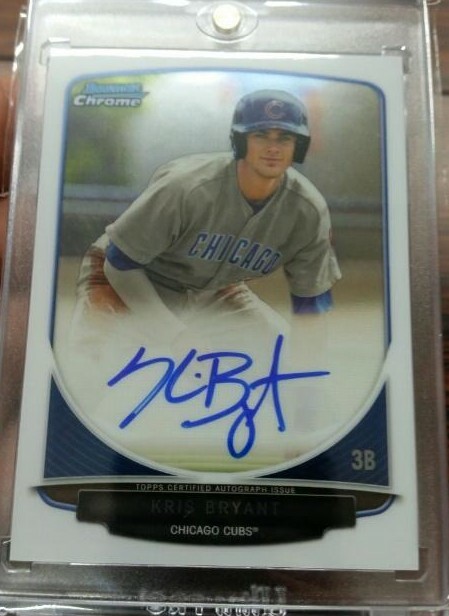 Turns out, Topps decided to add a stack of Cubs star prospect, Kris Bryant, into the mix. That wouldn’t seem out of the ordinary except the special cards aren’t just the normal ’14 Inception cards, (those are in there also), but these cards are from 2013 Bowman Chrome Draft. I haven’t seen the odds on these, but from some information gathered via Blowout Cards and Twitter, these may be falling about one every 1-2 cases. Very interesting inclusion on Topps’ part, but at least they got signed, and Bryant hasn’t yet turned into a bust. VIEW MORE BRYANT INCEPTION AUTOS HERE!